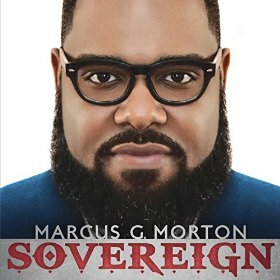 Today on The Morning Show, we debut “Sovereign” from Marcus G. Morton. We also share a special tribute to the late DeVaughn Murphy. 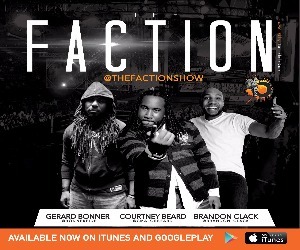 Check out music from Mike Willis & The Called, Lauren Denise Byrd, Skillet, Gerald Scott & Co, Da’ T.R.U.T.H., Papa San, Canon, Jeremiah Hicks, NEEDTOBREATHE, Gavin DeGraw, WillMBand, Jeff Bradshaw, Tweet, Eric Roberson, Robert Glasper, Snarky Puppy, Chantae Cann, Powerhouse Fellowship Soul Choir, Jonathan McReynolds, Kim Burrell, Virtue, Norman Thomas, Big Redd, Rock Nation, William Murphy, DeVaughn Murphy, and more. 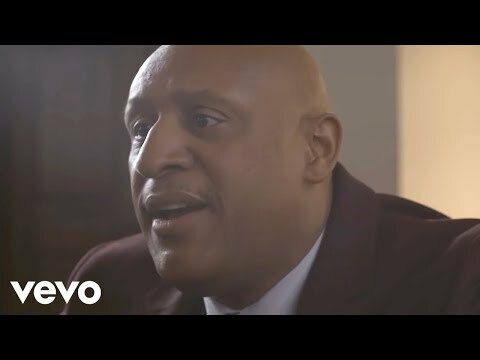 This entry was posted in Podcasts, The Morning Show and tagged Big Redd, Canon, Chantae Cann, Da' T.R.U.T.H., DeVaughn Murphy, Eric Roberson, Gavin DeGraw, Gerald Scott & Co., Jeff Bradshaw, Jeremiah Hicks, Jonathan McReynolds, Kim Burrell, Lauren Denise Byrd, Marcus G. Morton, Mike Willis & The Called, NEEDTOBREATHE, Norman Thomas, Papa San, Powerhouse Fellowship Soul Choir, Robert Glasper, Rock Nation, Skillet, Snarky Puppy, The Morning Show, Tweet, Virtue, William Murphy, WillMBand. Bookmark the permalink. Trackbacks are closed, but you can post a comment.